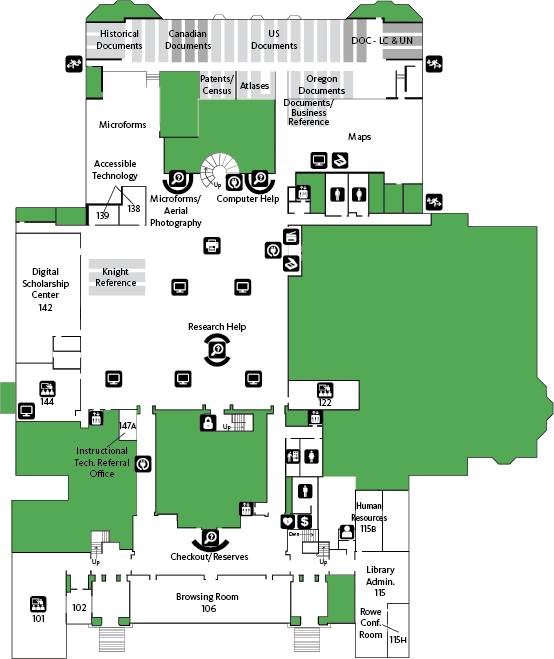 Welcome to the Learning Commons, where scholarly information, research assistance, tutoring, advising, and technology meet in support of research and discovery. 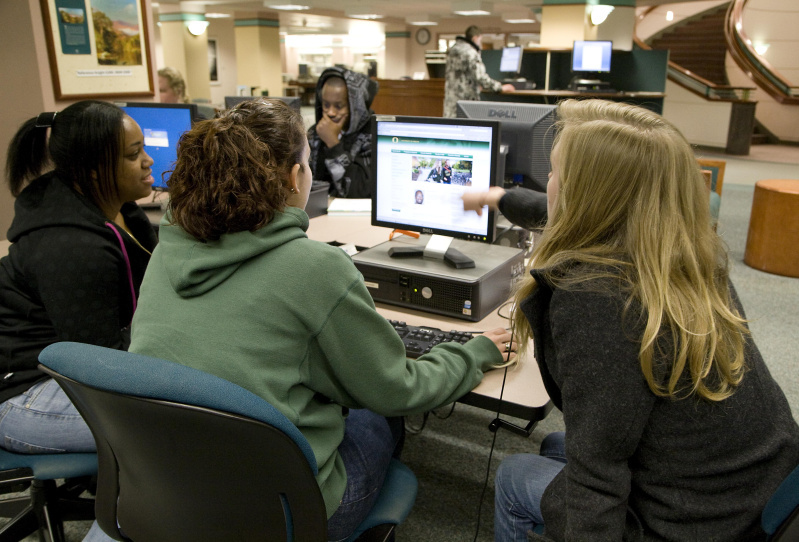 Do you need help getting started with a research paper? Help setting up wireless on your laptop? A laptop to borrow? We are here to help. Still not finding what you are looking for? Ask a librarian!